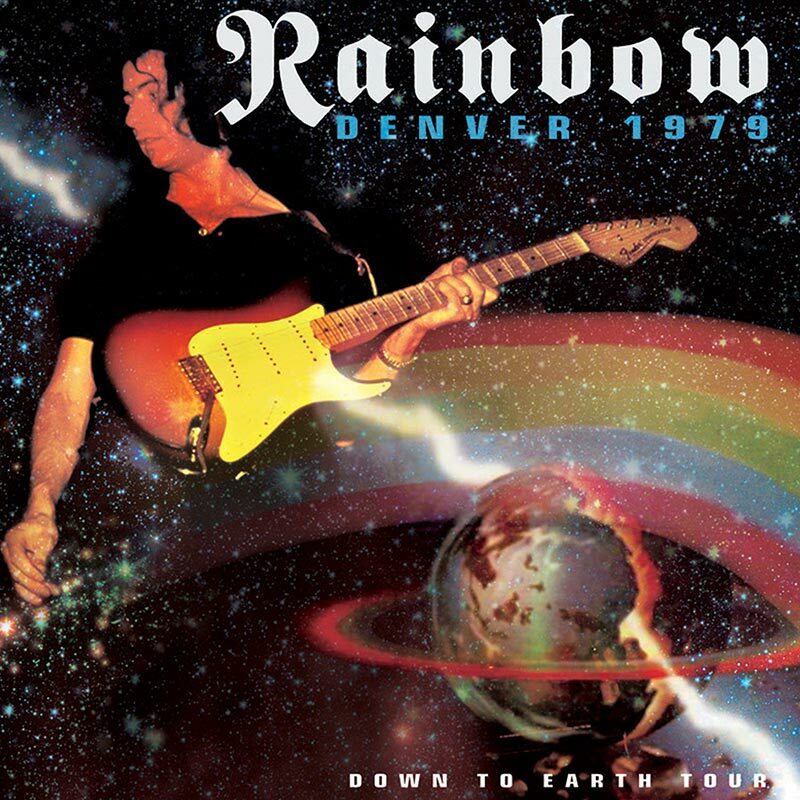 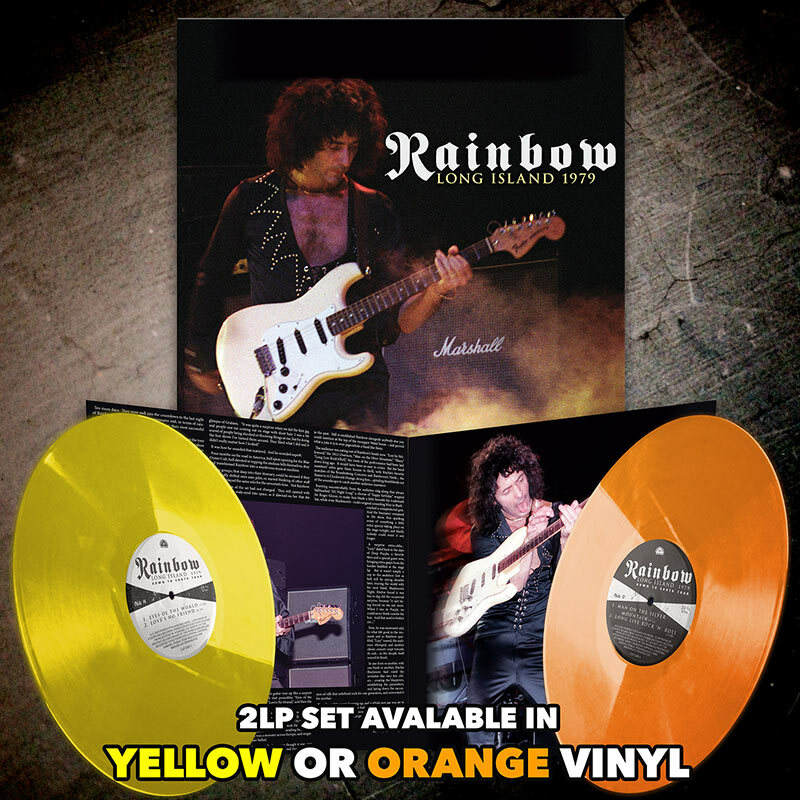 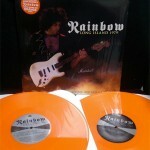 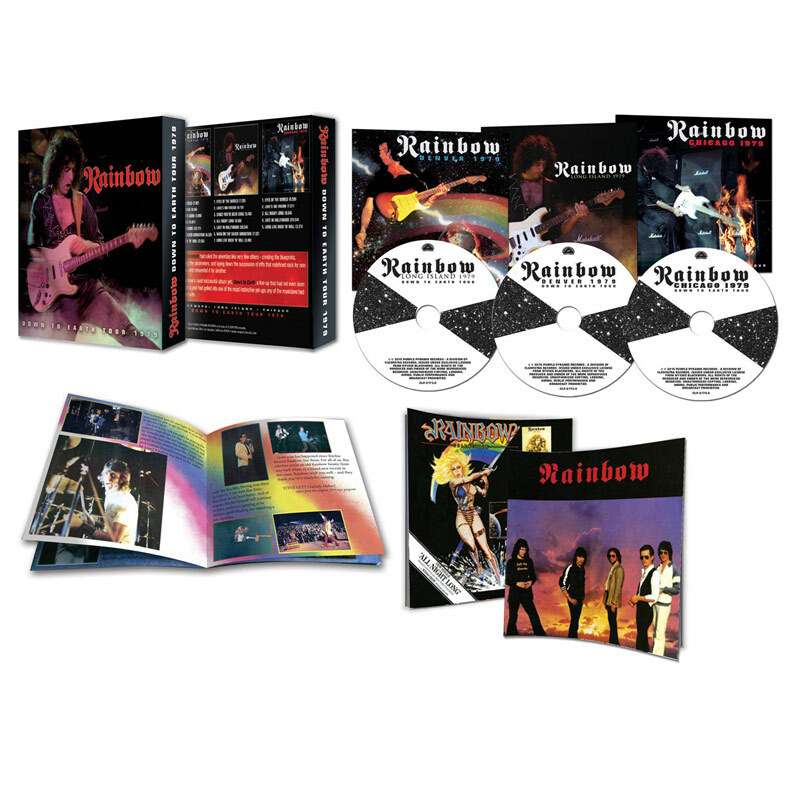 A superb double LP vinyl pressing of this vintage live performance by Mr. Blackmore’s Rainbow, packaged in a gatefold jacket and available in your choice of orange, yellow, or classic black! 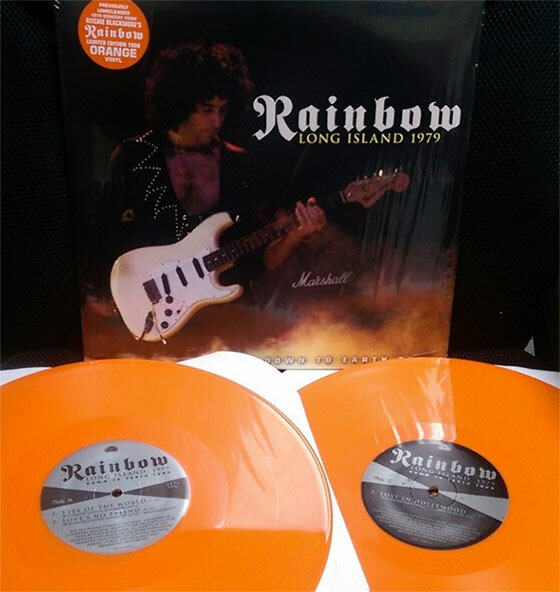 SKU: 2282-org. 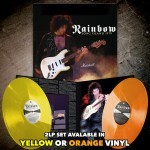 Categories: Double LP, Purple Pyramid, Rock, Vinyl.